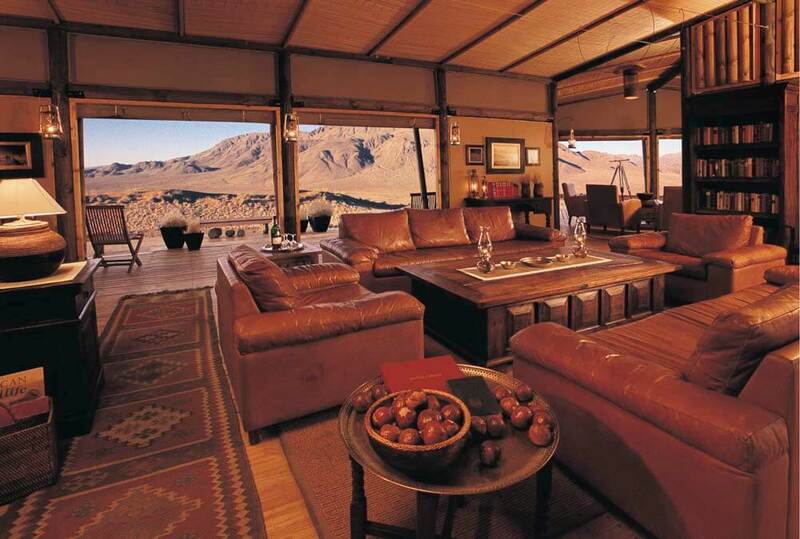 Wolwedans Private Camp is tucked away in a secluded, game-rich valley, in the heart of the renowned NamibRand Nature Reserve. It’s place that will be exclusively yours; where you’ll be welcomed by trained staff and experience the sense of glorious isolation of Namibia’s bush country. 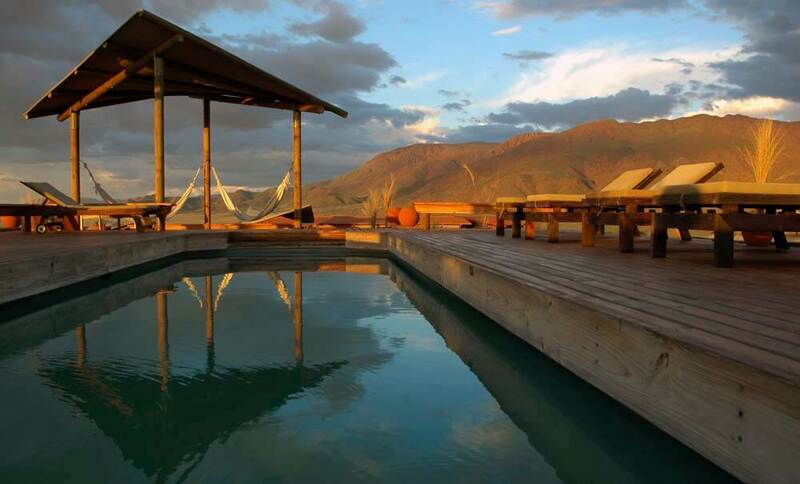 It’s also the base camp for your exploration of one of Africa’s most endlessly fascinating landscapes. 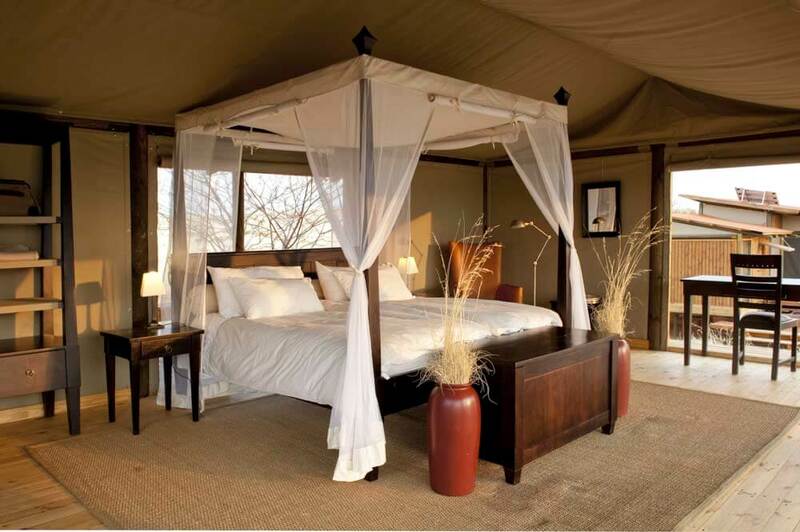 You’ll safari deep into the bush in search of wildlife. 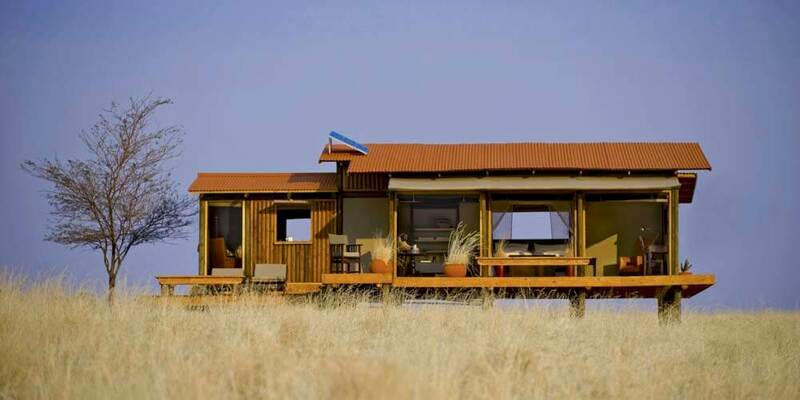 You’ll spot any number of birds, lounge on sundowner decks, chill in the camp’s living area and revel in the exclusivity of your own private camp.